Sergio Marchionne's big gamble to rescue Chrysler Group from U.S. bankruptcy in 2009 has paid massive dividends. The gutsy move has helped keep Fiat Group from collapse as it battles through Europe's brutal recession. 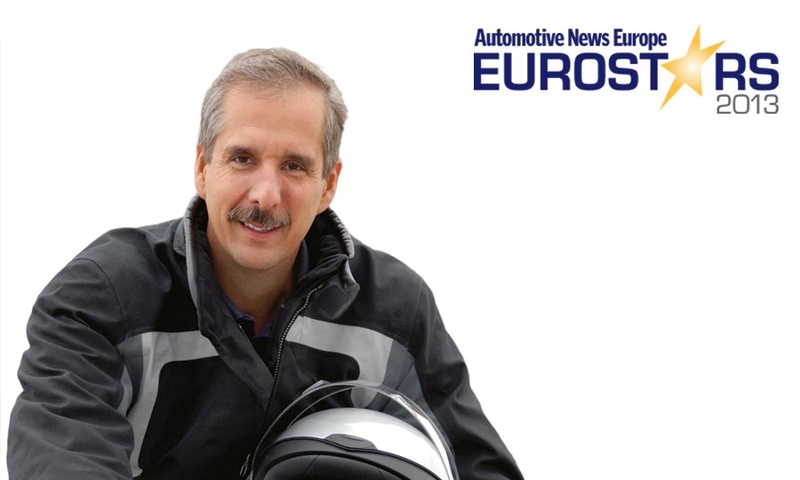 Marchionne is determined to merge the two automakers to create a global automotive superpower. Rupert Stadler is ahead of schedule in his plan to make Audi the world's top-selling premium automaker by 2020. Audi could pass BMW brand and become the global luxury car sales leader as soon as this year. Audi already is on par with BMW when it comes to profitability. The brand accounted for almost half of parent Volkswagen Group's 11.5 billion euro operating profit in 2012. 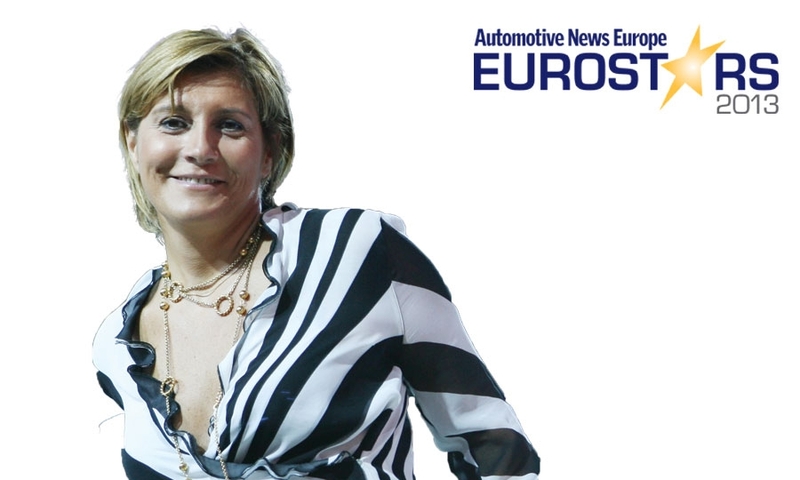 As Ford's public relations director in Italy, Elena Cortesi developed a social media strategy involving bloggers and the Internet community for the launch of the new Fiesta in 2008. Her work became an industry benchmark. She has built on that success to improve Ford of Europe's visibility on Twitter, Facebook and Google Plus as the division has increased its social media spending to almost 10 percent of its marketing budget from just 2 percent two years ago. BMW's model portfolio is more diverse than ever, but every model retains a distinctive BMW look and feel. This is the result of Karim Habib's passion for strong differentiation within the strict borders of a clearly defined brand DNA. The latest examples of his design success include the new 4-series coupe, X4 crossover concept and Grand Lusso coupe, a concept done with Pininfarina that seamlessly blends Italian flair with Bavarian precision. Under Dominique Thormann's financial leadership, Renault has won admiration from analysts for its efficient management of capital during the euro-zone crisis. 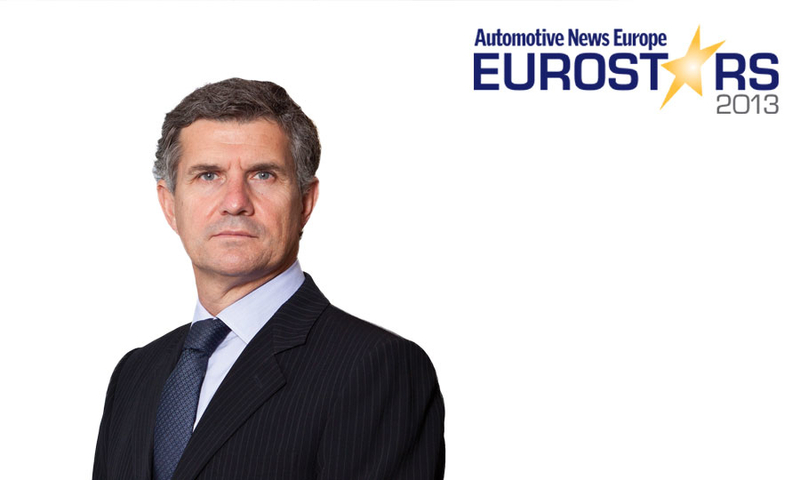 The French automaker's success in sustaining earnings and keeping a positive cash flow despite the tough economy has been widely praised. Thormann has kept Renault's finances healthy by reining in spending and imposing rigorous controls. Under Francisco Riberas, Gestamp made timely acquisitions of hinge maker Edscha Group (2010) and ThyssenKrupp's metal forming arm (2011). The moves helped Gestamp's sales to nearly triple to 5.7 billion euros last year from 2 billion euros in 2009. At the same time, the company's earnings before interest and taxes rose to 340 million euros last year compared with 64 million euros in the year before the takeovers. Suppliers ranked BMW tops in Europe for openness to new ideas, implementation of innovation and ease of working in a recent survey. Klaus Draeger is a big reason for this success. Although he is demanding, many suppliers want Draeger to be the first to see their latest solutions because they know he places a high value on making sure that BMW remains an innovation leader. Alain Tranzer is the father of two hot-selling Peugeot models: the 208 hatchback and 2008 crossover. 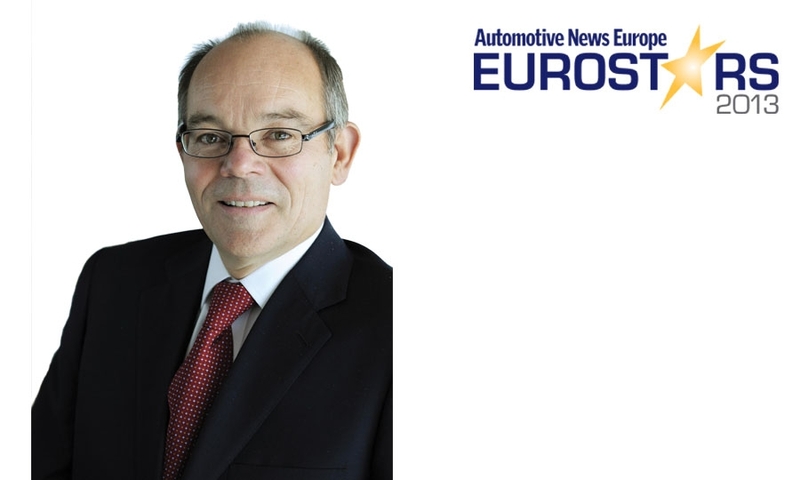 The subcompacts are exceeding sales expectations, which helped PSA to narrow the first-half loss at its auto unit to 510 million euros from 657 million euros a year ago. PSA plans to double production of the 2008 this month. The 208 was Europe's No. 4-selling car in H1. 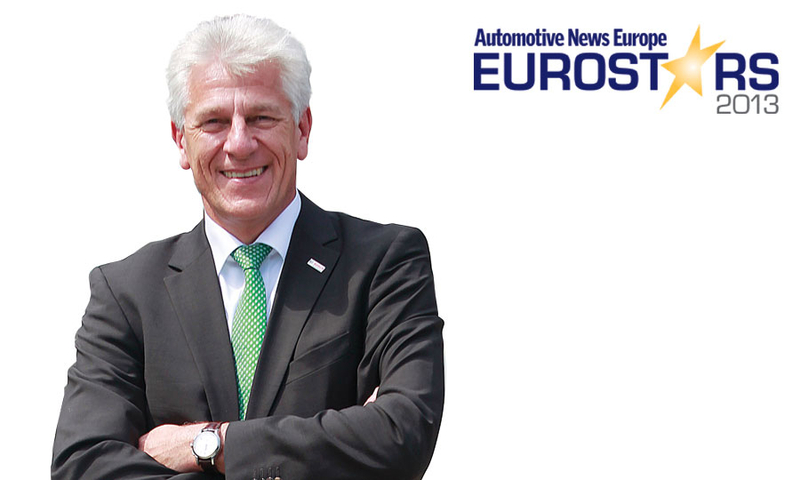 Willcox returns to Nissan after a short stint at VW. Under Fred Schulze's watch Audi's Neckarsulm plant this year won J.D. Power's gold award for best assembly quality in Europe and Africa. Neckarsulm is the first Volkswagen Group factory to win the award, which ranks plants based on the satisfaction of U.S.-based new car buyers 90 days after they receive their vehicles. What makes the victory even more impressive is that Audi builds six model lines (the A4, A5, A6, A7, A8 and R8) in Neckarsulm while the second-placed plant produces one vehicle and the third-place factory builds two. Gerhard Steiger is a leading force behind Bosch's development of the technology needed for self-driving cars. He and his team already have created systems that can steer and control the speed of a car on the highway. They envision a day when the car can safely and reliably take over an entire trip either on the highway or in the city. 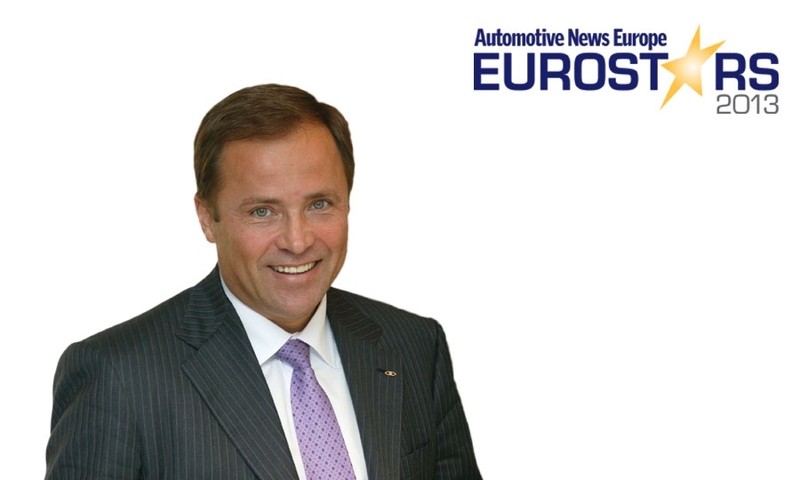 Igor Komarov revived Russia's largest automaker after it was on the brink of collapse in 2009. Today, the once-lethargic and outdated company is an active member of the Renault-Nissan alliance. AvtoVAZ's net profit more than quadrupled to 29.2 billion rubles (about 680 million euros) last year. The profits came despite lost sales from phasing out old Fiat-based models and the heavy investment needed to launch new products based on Renault's Dacia architecture, such as the Lada Largus wagon. 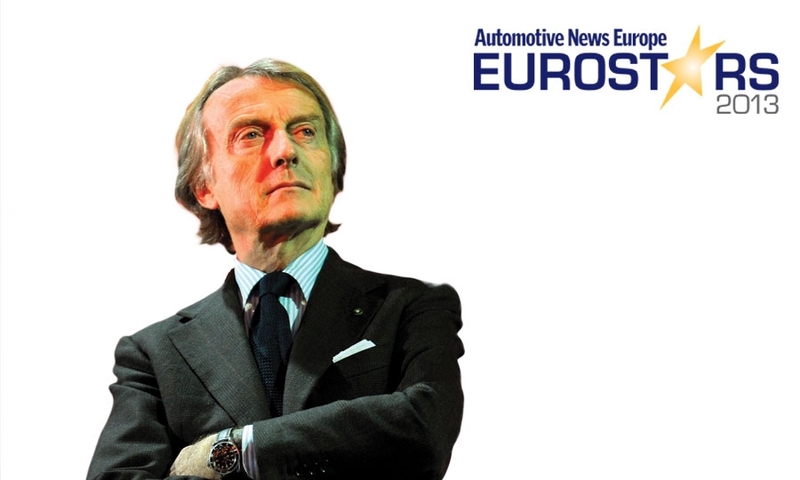 Times are good at Ferrari and Luca Cordero di Montezemolo deserves much of the credit. The automaker sold a record 7,318 supercars globally last year and reported record earnings. Ferrari sold out the 499-unit run of the 1 million-plus euro LaFerrari even before the supercar was unveiled in March. The company is also seeing profits from its merchandising business because of strong demand for anything that carries the Ferrari logo. 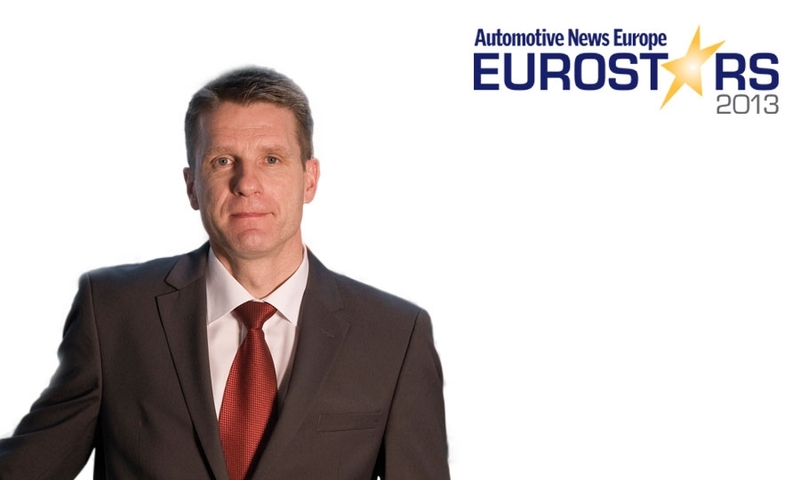 Joerg Prigl's hard work on Mercedes' compact lineup is boosting the brand's sales and winning new customers. In July, global sales of the A class, B class and CLA doubled to 28,787. Daimler says that about half of all A-class buyers come from other brands. The compact line will get another boost following the arrival of the GLA crossover, which debuts at the Frankfurt auto show this month. 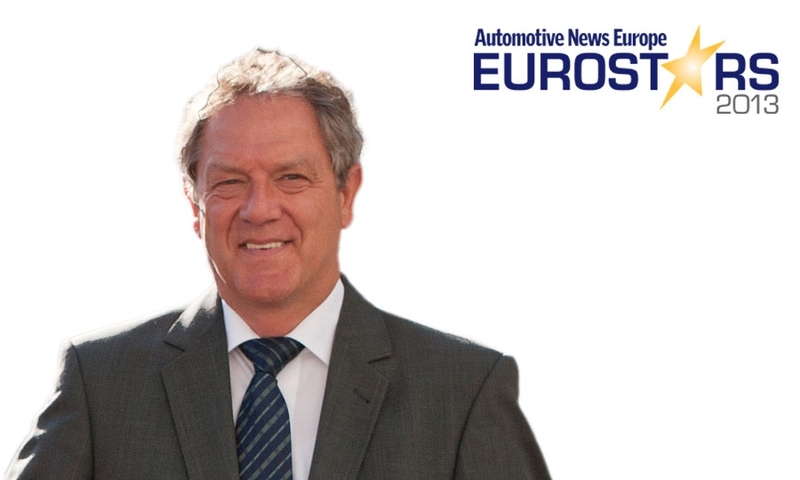 The executives chosen as 2013 Eurostars achieved success by exceeding expectations. 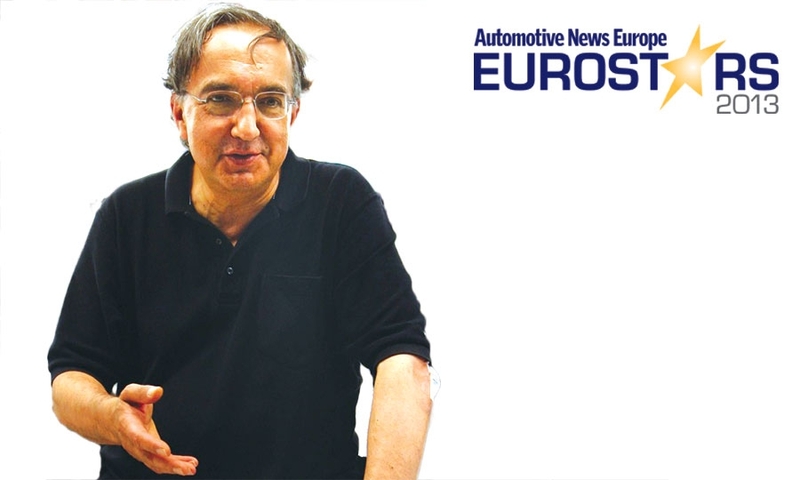 Sergio Marchionne was the driving force behind the marriage of Fiat and Chrysler, which has proved to be a financial lifesaver for the Italian side of the relationship. Chrysler's U.S. success has protected Fiat from the worst of Europe's recession, giving it time to prepare for the region's forecast rebound. Audi CEO Rupert Stadler has led the brand to new sales and earnings records. 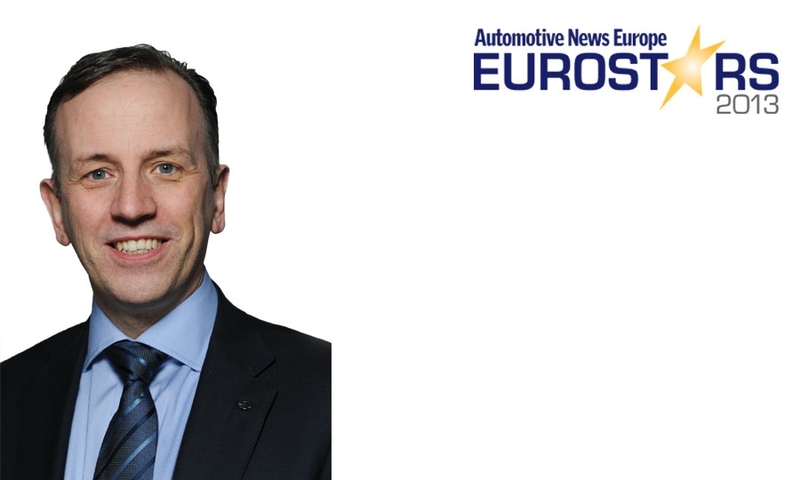 BMW purchasing boss Klaus Draeger has solidified the automaker's place as a company to which suppliers want to offer their most innovative products and ideas. 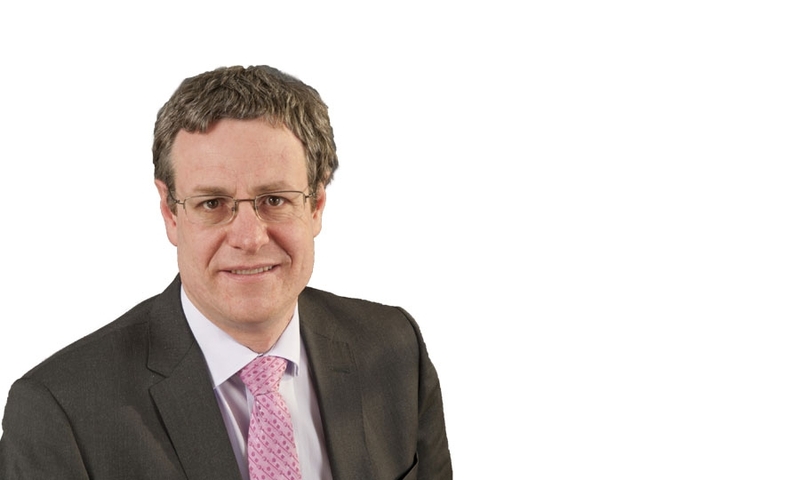 Gestamp CEO Francisco Riberas has used timely acquisitions to nearly triple sales at the Spanish metal-parts supplier while also boosting operating profit. 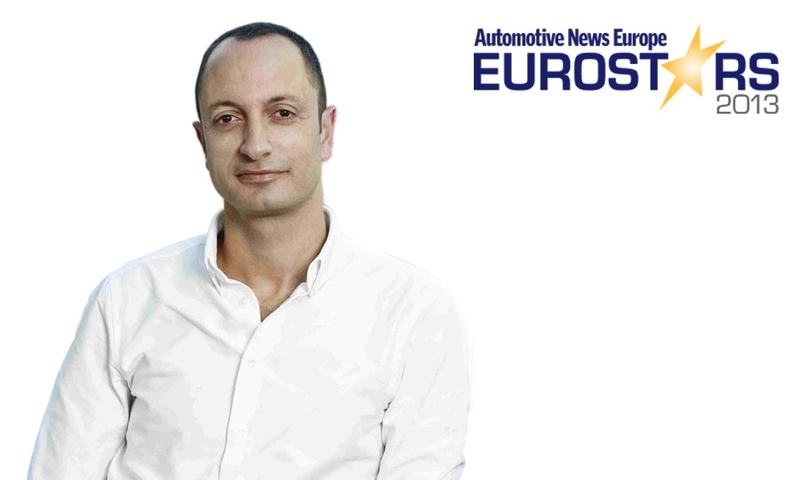 The other 10 Eurostars, who were chosen by the editors of Automotive News Europe, have achieved equally impressive results in the face of challenges. 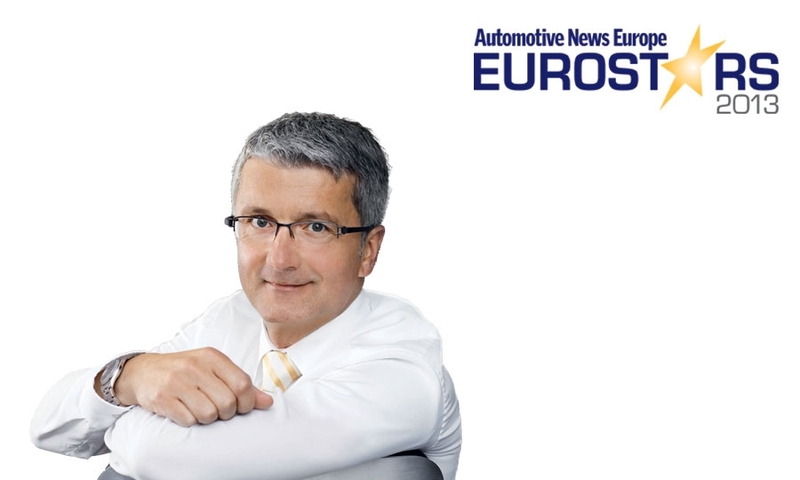 Automotive News Europe and PwC will honor the winners at an awards dinner on Sept. 9 in Frankfurt.